Sessions are totally child led and child driven. 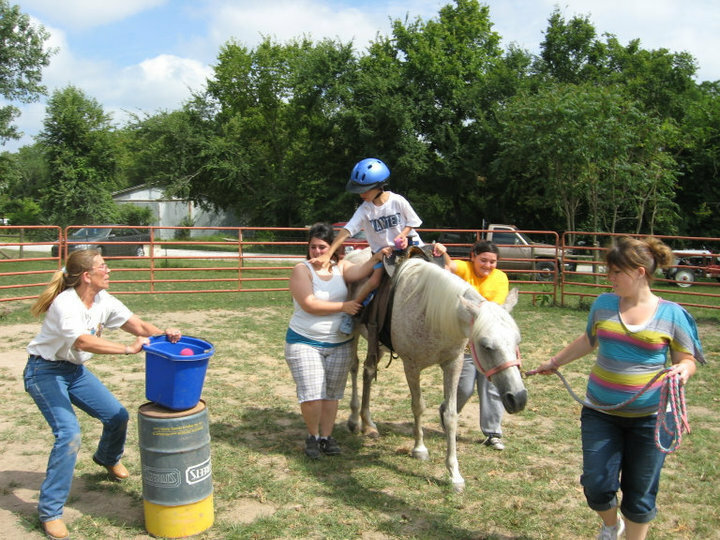 We pair your child up with one horse and one or more leaders, depending on the needs of your child. The children are able to choose what they want to do that day during their sessions. It's not always about the riding but about relationship between horse, leader and the child. Then we have those kiddos that just love chickens and don't want to work with the horses. That's okay!! It what THEY need that day and what they would like to do. Each session is 60-90 minutes long, depending on the age of the child.